Thank you for your condolences. Please accept ours. 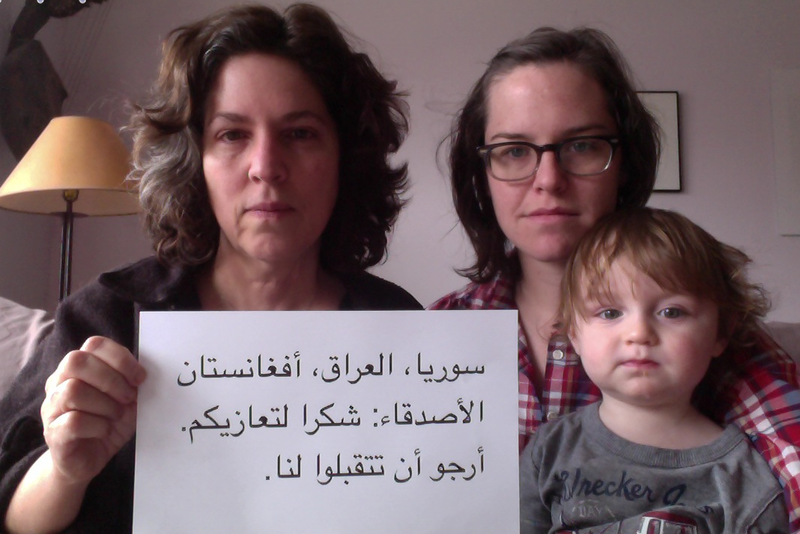 Friends in Syria, Iraq, Afghanistan: Thank you for your condolences. Please accept ours.